While growing up in the Seattle of the 1950’s and 60’s, before its discovery by foodies worldwide, baklava was the quintessential holiday dessert in our Sephardic home. 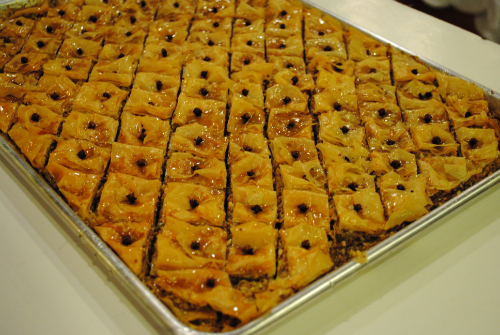 Baklava graced the dessert table on Chanukah, Rosh Hashanah, Sukkot, weddings, brisses, any important occasion. 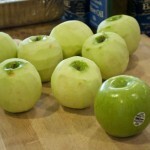 Once, I even begged my mother to make it for a home economics class pot luck, so the teacher would notice me. 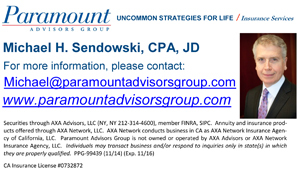 In lean times, I recall stretching the ground nuts with fine bread crumbs. I hate to admit it but those were pre food processor times and conscripted children had to grind nuts by hand with a Mouli grater. Children used old fashioned nut crackers to crack open walnuts. My mom and Nona used only walnuts in true Turkish style. I mixed up different nuts in this version just for fun. To prepare the ingredients, first chop or grind the nuts. 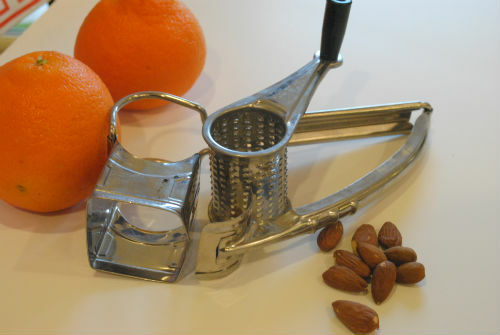 To chop the nuts you will need a food processor, coffee grinder, or if you really want to work hard, an old fashioned Mouli grater like my Nona had. When processing the nuts place 1 tablespoon of sugar in with cold nuts (if the nuts are cold the oil is less likely to separate from the nuts meats and make a paste), press grind and go for finely chopped. The granulated sugar helps achieve a nice grind. Measure the nuts after you process them. You may change the mix of the nuts to your preference and use walnuts in place of pecans. In the ultimate measuring, you will need 4 cups of ground nuts. 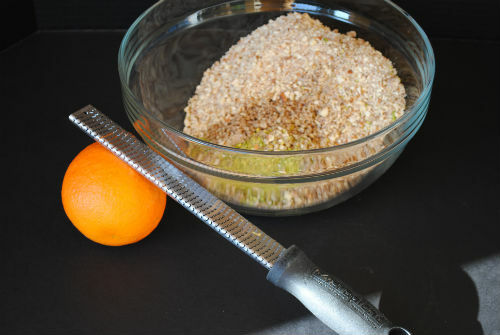 Place the nuts in a large bowl and add the tangerine zest and cinnamon. Orange zest works fine as well. 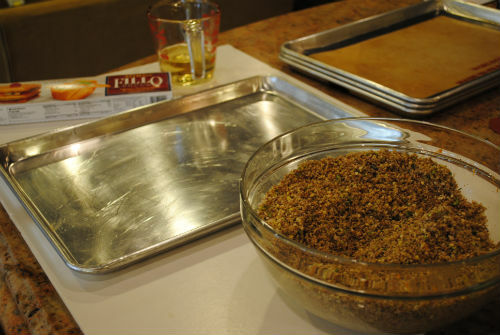 Next, have the nuts prepared and baking pan ready before removing the phyllo dough from the package. Phyllo dries out quickly once exposed to air and then it will crumble and tear easily. Prepare the oil in a small bowl and a pastry brush. 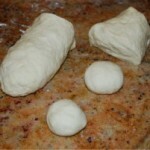 Remove the phyllo dough from its package and unroll it to its full size. Using the pastry brush spread some oil on the baking sheet and then brush oil on four sheets of phyllo. Place the brushed sheets onto to the baking sheet. 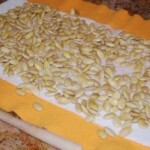 Spread 1 cup of the ground nuts evenly over the surface of the dough. 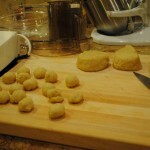 Trim any edge of dough that does not fit the pan exactly with a sharp knife. 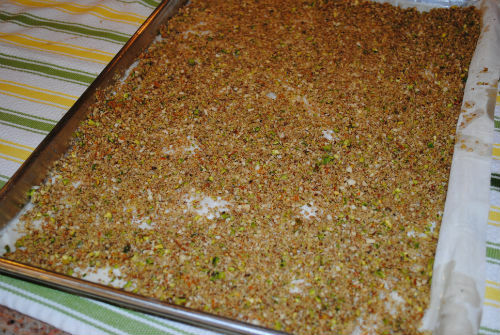 Cover the first layer of nuts with three sheets of oil brushed dough and spread another 1 cup of nuts on top. Repeat the layering process 2 more times. For the top layer of dough use 4 sheets of phyllo. 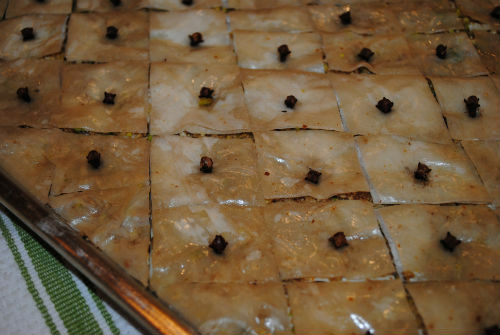 Using a very sharp knife cut the rectangular sheet of baklava into diamond shapes. Place a whole clove, like a nail in the center of each diamond to hold the layers together. Bake in a preheated 325º oven for about 50 minutes until golden and fragrant. While the baklava bakes, make the syrup. 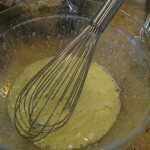 For the syrup, add the sugar, water, and honey to a heavy bottomed sauce pan. Bring the syrup to a boil and cook until just under 230º or threads stage (getting sticky so if you put some by spoon in a glass of cold water cold threads form or if you place some between your asbestos fingers and pull them apart a thread will form). Add the lemon juice, stir, and turn down the heat to the lowest setting. 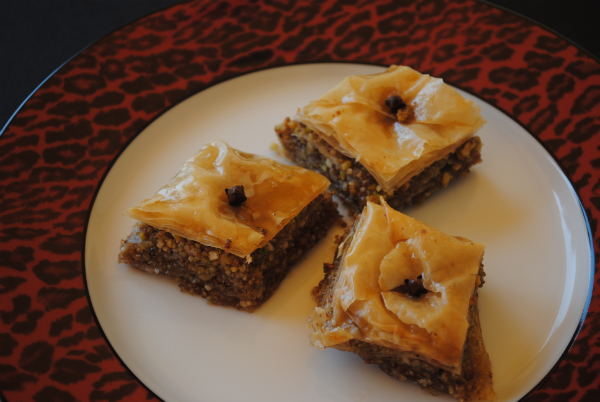 When the baklava finishes baking, remove it from the oven; take a very sharp knife and grasping the baking pan with an oven mitt, finish slicing through the diamond pieces. Next pour the hot syrup over the baklava in a slow drizzle as evenly as possible. This recipe for syrup is a double batch because I always seem to run out before I am done drizzling. Don’t feel compelled to use all of it because it will probably make the baklava too wet. You can keep the extra syrup in refrigerator for a long time for another use. Let the baklava cool and then store it. Store it as air tight as you can, I usually wrap the baking sheet in heavy duty foil and hide it until it is time to serve or place on a dessert plate. It keeps for several weeks unrefrigerated. I helped my Mom crack open the walnuts for making Baklava — something I forgot until I read your post. My hands were too little to use the walnut cracker so Mom let me us a hammer. My little fingers were good for picking out the walnut meat from the shattered shells. 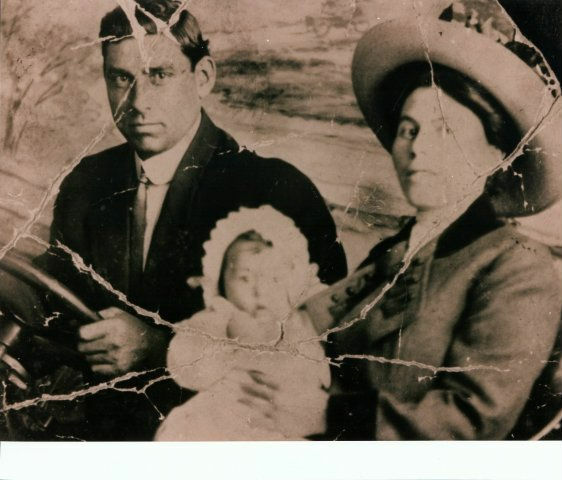 Thank you for the memory. Your reciepes are amazing. I hope you will publish in print. 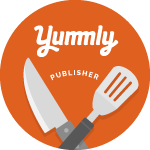 How fortunate to have your talents in word and food. I love to read your posts.